Paul Kenny was a founder Fellow of Irish Institute of Pensions Management and served as Pensions Ombudsman in Ireland from 2003 to 2016. He is the first and only Honorary Life Member of IIPM. 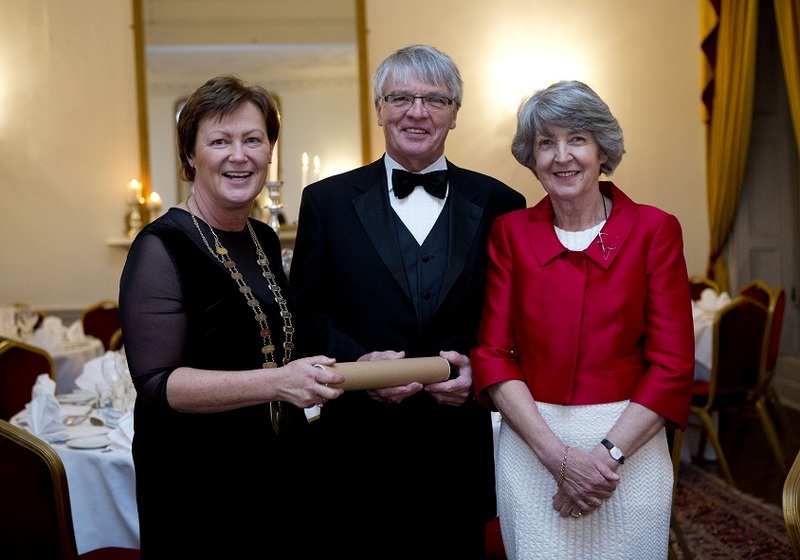 Paul is pictured with his wife Ann receiving his Award from Rose Leonard, President of the IIPM.